EHRA Is Epicardial Ablation Curing Patients With Brugada Syndrome? Pacemaker 'Test Drive' May Guide Patients Undecided About Permanent Implants, Says Study Temporarily placing a pulse generator on the skin rather than in a standard pocket can help patients unsure about a permanent device to "experience the clinical impact of pacing therapy," say researchers. CARDIO-FIT: Increased Fitness Linked to Dose-Dependent Reduction in Atrial-Fibrillation Symptoms, Recurrence Is it time to officially start prescribing exercise to patients? 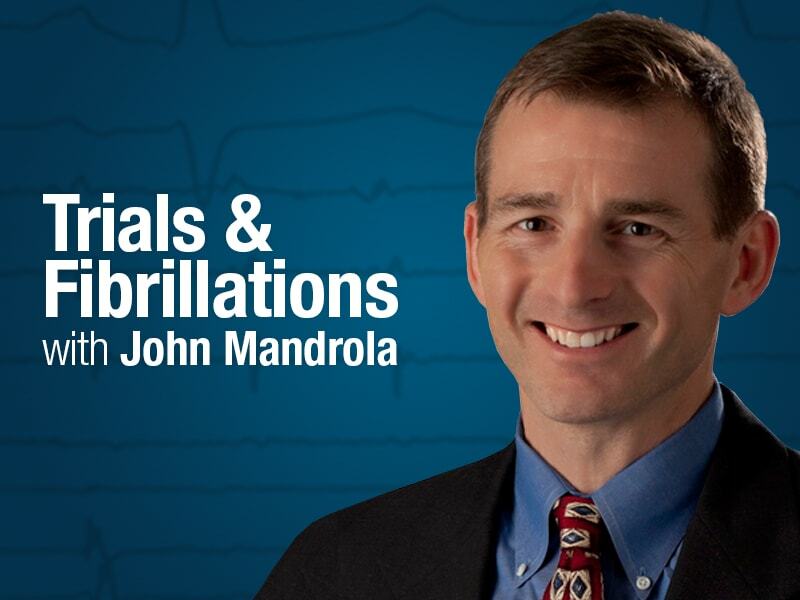 Experts say "yes" when it comes to managing those with atrial fibrillation, "particularly in a strategy of rhythm control." Risk of CIED Interference From Smartphones, High-Voltage Power Lines Low but Possible, Say Studies Although the risk of electromagnetic interference "is out there," researchers note that patients with pacemakers and ICDs shouldn't live in fear. In fact, the study findings "should reassure people." 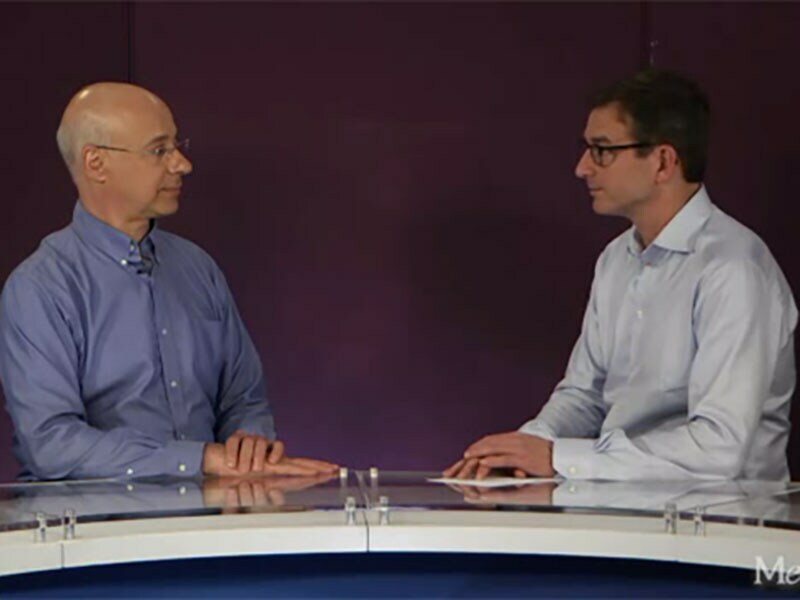 In the Secondary Analysis of FIRE and ICE, Focus on the Results, Not the Discussion Dr John Mandrola attended a late-breaking session in which primary investigator Prof Karl-Heinz Kuck presented a secondary analysis of the FIRE and ICE trial. He takes exception to Kuck's interpretation of the results. Will Rules on Sponsored Travel Turn European Meetings More American? Dr John Mandrola discusses the pros and cons of new European rules that would curtail industry sponsorship of cardiologists' travel costs to medical meetings. Cardiostim: Left Atrial Appendage Occlusion Done the Right Way Dr John Mandrola reports on a UK team that assessed the impact of a UK National Health Service project to determine the cost-effectiveness of a procedure before making a reimbursement decision.